Matches begin at 11:00AM, unless otherwise noted. All shotgun events start at 10:00AM. Club Meetings are the third Saturday of each month at 2:00PM (no meetings in July or August, though new members will be accepted on those months). 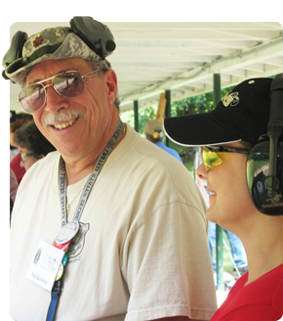 Meetings are held in Memorial Hall located near the Trap Range of the Associated Gun Clubs of Baltimore, Inc.
Juniors shoot every Saturday at 9:00AM on 100-Yd Barnes Range (May to October) or Memorial Hall (November to April). 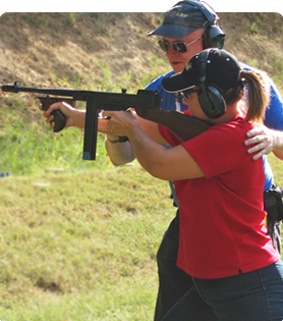 Centerfire League shoots the 2nd Saturday of March through October from 12noon-3PM. 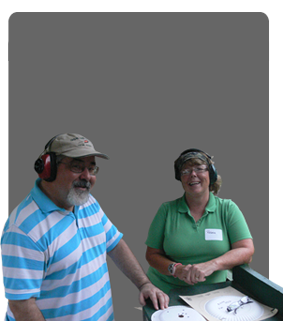 Smallbore League shoots the 3rd Sunday of March through November from 12noon-3PM. Trap League shoots the 2nd Sunday from 10AM-12noon. Please note League dates may change if that date is a holiday; e.g., Easter or Mother’s Day. Please check AGC calendar for details.